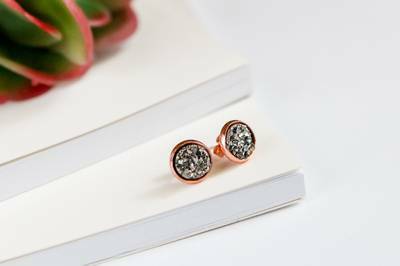 Enter your email address below to receive a notification when Fair Trade Friday Earring Of The Month starts accepting new sign-ups! 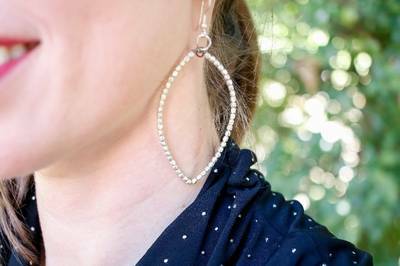 Enter your email address below to receive a notification when Fair Trade Friday Earring Of The Month is accepting new sign-ups again. We ship our Earring of the Month packages on the 16th of each month. Sign up by the 15th and make sure to get in on this fair-trade-goodness! The Earring of the Month Club is a subscription offered by Fair Trade Friday. Our goal is to change the world by providing employment and training to impoverished women across the globe, all in Jesus' name. 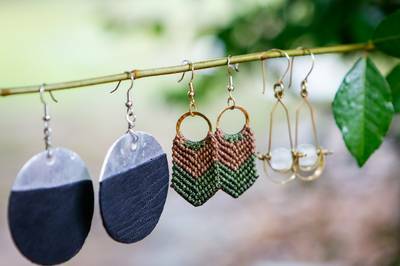 Each pair of earrings is hand-crafted by a woman in need, and your purchase helps her provide for her family. Fair trade earrings, delivered right to your door! I’ve seen similar for more than they charge, and it feels nice to give back like this. I got my significant other a 6 month subscription and we were both happy when the earrings came. They broke WITHIN 5 MINUTES on the way to work. I'm sorry to say it, but I would not recommend to anyone. I was going to subscribe to this because I love the idea of helping women. And then you had to bring Jesus into this. I'm not a Christian, and I support secular charities. Thanks anyway.